The BBC was criticised yesterday for not describing the armed jihadists behind the Kenya shopping centre siege as terrorists. The corporation’s journalists have avoided using the words ‘terrorist’ and ‘terrorism’ in reports. Instead, they described the terrorists as ‘Islamist militants’ or ‘suspected Al Shabaab militants’ – and only used the word terrorist in when quoting someone else. Canada on the other hand refused to sign the arms trade treaty. … by eavesdropping on all Americans, they’re building the technical infrastructure for a police state. Watch this video below to see and hear first-hand reports from Syrian shopkeepers and civilians defending their lives and homes against radical Muslim jihadists. These innocent Syrians are going to be the ones killed by the arms our President is sending to the jihadists. Where is the American Media? Where is today’s Dan Rather. Why do we have to learn the truth from “Russia Today”? But what if we no longer thought of this as just a problem for America and, instead, viewed it as an international humanitarian crisis – a quasi civil war, if you like, that calls for outside intervention? As citizens of the world, perhaps we should demand an end to the unimaginable suffering of victims and their families – the maiming and killing of children – just as America does in every new civil conflict around the globe. I know this part of his article is a bit sarcastic, but the reason the United States has never been invaded is precisely because almost everyone in this country is armed or knows someone who is armed. The military is not the enemy’s only obstacle for invasion. 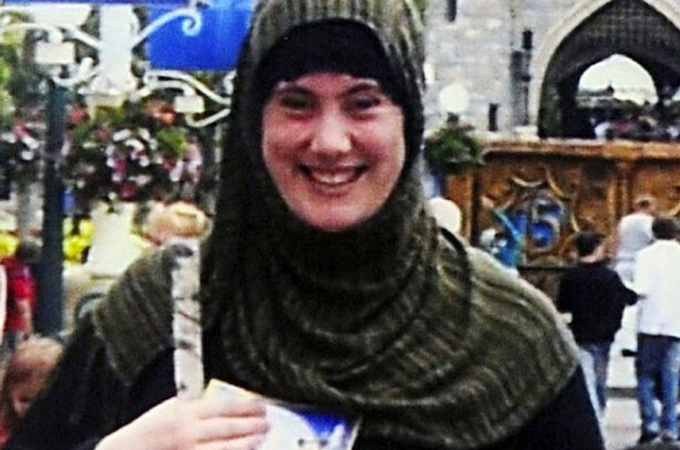 Interpol issues warrant for UK woman in connection with Kenya attack.